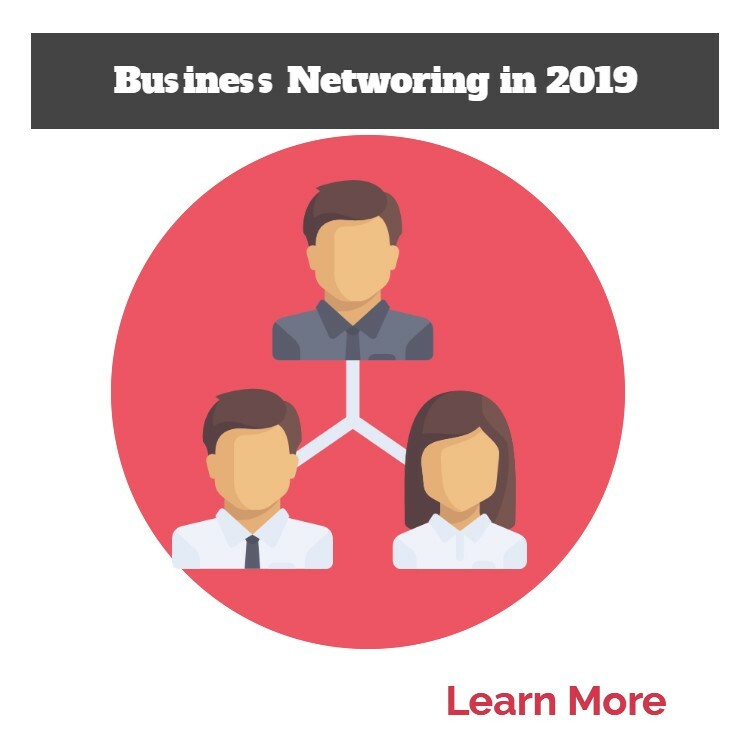 Is business networking in 2019 something that is still important or should business owners be spending their time on other marketing efforts like creating websites, Apps or building a presence on social media? Maybe we should be doing all of these, but how many small business owners have the time, money and/or expertise. Business networking is an old concept but it is still a very relevant way to build a profile for both you and your business. I do highly recommend business networking as a way to build a business profile in 2019. With a motivated group of business owners comes an abundance of opportunities! There are always lots of opportunities that come from networking and in fact this is where the benefits of business networking are huge! This is as true in business in 2019 as it was in 1919. If you want a really successful business, then you being able to connect with the right people is important. Networking is a great way to tap into a source of connections, and can really opens the door so you can talk to those people that you wouldn’t otherwise be able to easily get an introduction to. It’s not just about who you are networking with directly either. It’s who the people you are networking know as once trusted you can often tap into a wider network as well. Who is that person or business that could transform your business? Maybe someone that you meet knows them well and can introduce you. 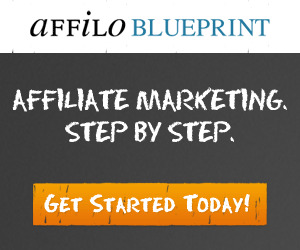 As a small business owner you are competing with large businesses with large marketing budgets. For most small businesses having an advertising budget that enables you to compete is out of the questions, so finding other ways of being visible and getting noticed is important. A big benefit of networking is that you can get other people talking about you and your business and therefore extend your reach well beyond that of just your own contacts. Make sure you regularly attend business and social events that will help to get your face known. 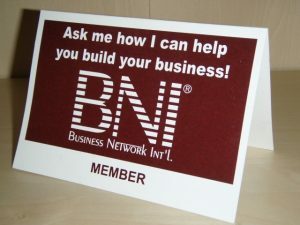 I personally use Business Network International (BNI) and meet every week with my “team” of people. 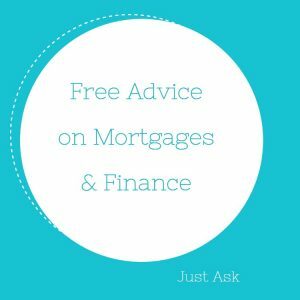 This has helped me build my reputation as a knowledgeable, reliable and supportive person by offering useful information and tips about mortgages and finance that the can be shared well beyond just those people in the room. Over time as I have become a trusted finance expert I have received business referrals that has helped me to grow my business. Being a member of a networking group like BNI has certainly helped in raising my profile as a finance professional, as a mortgage broker. There are a number of business networks available and I would recommend that you find out what is available and start attending some. The people that you associate with and talk to do influence who you are and what you do. It is therefore important to be surrounding yourself with positive, uplifting people that help you to grow and thrive as a business owner. Networking is great for this as other business owners that are involved in networking are usually people that quite positive and sometimes quite inspirational. By regularly attending networking events and pushing yourself to talk to people you don’t know you will build your confidence. 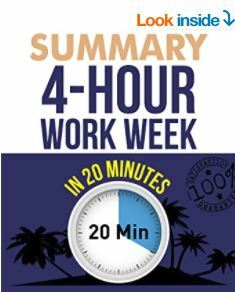 I have seen this especially in my BNI group where each member has 60-seconds each week to address the group. I’ve seen people who have joined and been very nervous speaking during the first few meetings, but over time their confidence has grown and they have become very competent speakers. The ability to address groups is a really important skill as a business owner as it allows you to promote yourself and your business to multiple people in one session. It may be that you are invited to speak at a staff meeting, an industry group or as a guest expert at some public forum. Networking is great for people that aren’t confident speakers as it really pushes them to grow and learn how to make conversations and lasting connections with people they don’t know. The more confident you get and the easier it becomes, and the more benefit you get from business networking in 2019 and beyond. 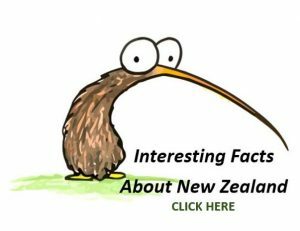 Most Kiwis really love helping other people and are willing to help, but don’t get the opportunity. Networking is a fantastic way that allows us to do this easily. The key to business networking is about getting those people to be endorsing you and your business to others and making you the go to person whom they recommend. Lastly, this one is both on a business and a personal level, but a big benefit none-the-less. Many friendships form as a result of networking because you are associating with other like-minded business owners. The friendships often come easily as you have a common interest – to grow your businesses. It also helps that you are meeting with them on a regular basis and especially so when you attend business networking events like BNI that do meet every week. It’s easy to create bad habits bit not so easy to create good habits. As mentioned, I belong to a BNI group and we meet every Thursday morning with a breakfast meeting that starts at 7.00am and finishes at 8.30am. To ensure that I get the most out of this networking opportunity I need to plan in advance and commit to being at the meeting early. 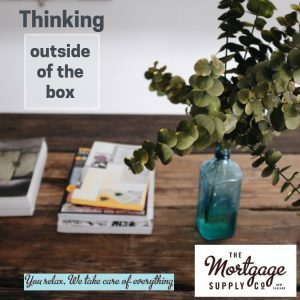 To some people they find that weekly is too often and that was what I thought at the start too; however now I look forward to each meeting where I can share a bit about the value that I can add in my business as a mortgage broker and also hear from other business people who I may have otherwise never had met. Of course you could easily find more reasons to endorse business networking in 2019 and for some people it’s going to be different. Remember that any business networking is going to take time and often there is a financial cost too. Like any business idea you need to balance up the cost (both time and money) and the rewards and ensure that it is a sensible idea. I think you will find that getting involved in a business networking group will be both stimulating and financially rewarding. If it is not then you should review how you are going about it. Why Is Business Networking In 2019 Important? Have you seen how many young people (and older people too) are glued to their mobile phones. The world has changed so that everything requires a website or an App and people even manage their social life on a device. One of the by-products of this type of behavior is that people now crave personal service and personal interactions more than they have in the past. 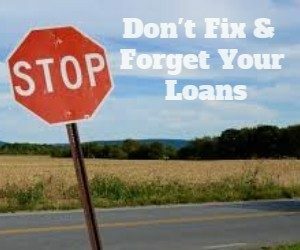 In my role as a mortgage broker I hear everyday about the frustrations of people who cannot get hold of anyone at the banks and everything is being driven by computers and programming rather than by people and common sense. This has created a huge opportunity for mortgage brokers to be those people that are contactable and can apply some common sense. It’s a niche that the banks cannot compete in especially in the more complex loans like the non bank finance and new build finance where I specialise. Personal service and contact has a place in society and as it has become the exception it is craved more.